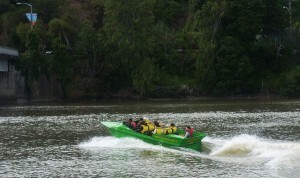 Experience guided jet boat tours on the breathtaking Whanganui River with our highly experienced local river guides. 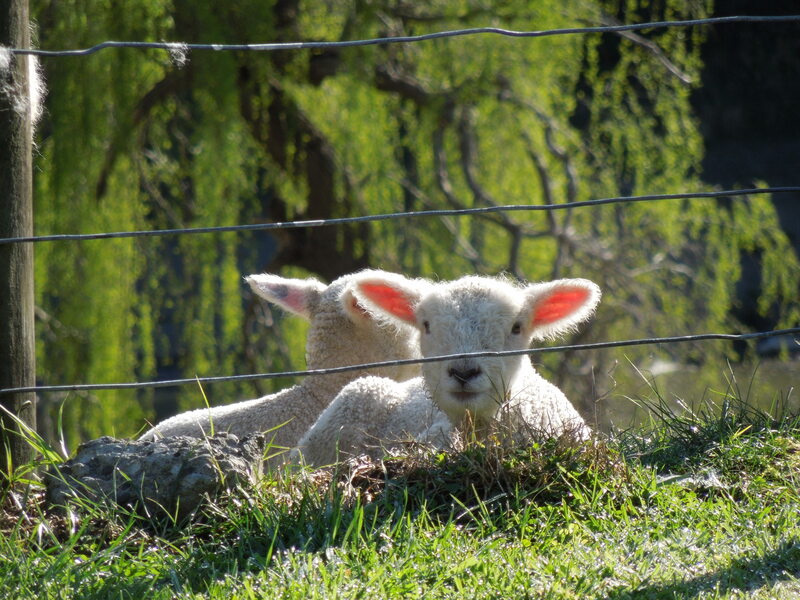 Based at our family farm on the banks of the River, come with us and learn the stories, history, rich culture and experiences on our Whanganui River Tours, and visit unforgettable places with spectacular scenery. 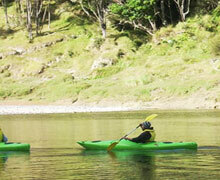 Trips depart from our farm 20 minutes drive from Wanganui, or from Wanganui city. 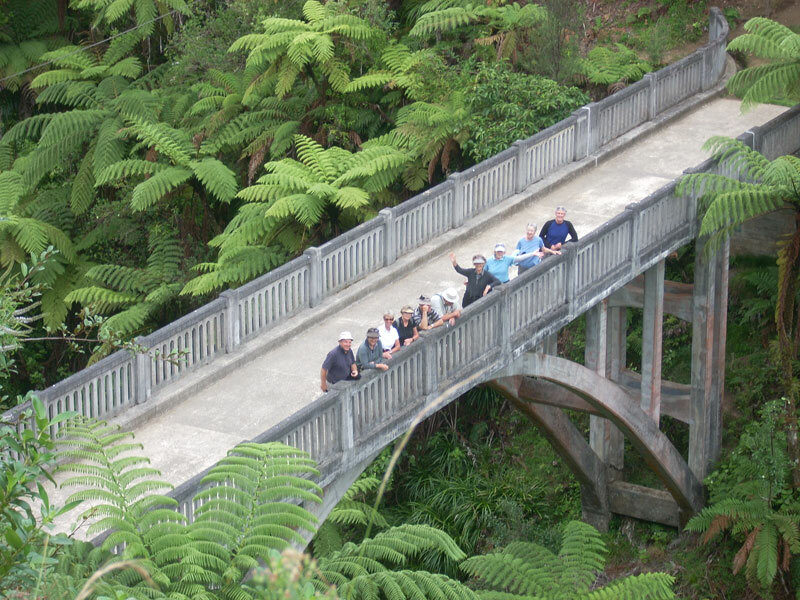 Choose from one of our short 1.5 hour trips through the gorgeous Atene bush, passing the Oyster cliffs, the old river bed at Atene, and the famous Ahu Ahu Valley if you only have a couple of hours, or experience the beauty and tranquility of the upper reaches of the Whanganui River with our three day safari tour. We also operate a Water Taxi Service. Operating all year round and for all sized group, we have a package to suit everyone – we can arrange a customised tour package for you. With a proud safety history, and friendly, personal service we take care of all our guests as good friends…Let us share our passion for the Whanganui River with you. 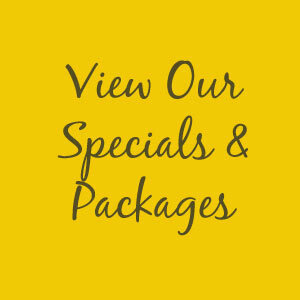 Get our latest news and specials by email!